Hesperidin is Standardized Herbal Extract and Citrus Aurantium Extract.In nature, most flavonoids are bound to a sugar moiety and are called the glycosides. 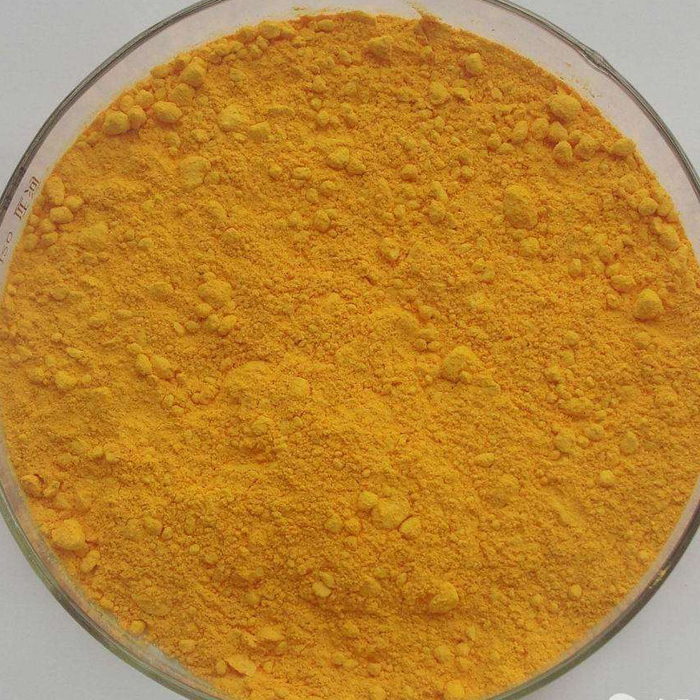 Hesperidin is also a glycoside composed of the flavanone hesperetin and the disaccharide rutinose.Hesperidin plays a protective role against fungal and other microbial infections in plants.It has No Toxicity Against Mammals. Our company is a professional international trading company in Shijiazhuang, China. Major business include Agrochemicals, API & Intermediates and Basic chemicals. Relying on long-term partner and our team, we are committed to providing the most suitable products and the best services to meet the customers` evolving needs. While we are operating this product, our company is still operating on other products, such as Mosquito Larvae Killer,Antibiotics For Diarrhea,Fruit Trees Great Quality Insecticide,Quick Efficacy Insecticide Cypermethrin, Yellow Clear Methoprene Liquid and so on. Looking for ideal Glycoside Composed of Disaccharide Rutinose Manufacturer & supplier ? We have a wide selection at great prices to help you get creative. All the Glycoside Composed of Flavanone Hesperetin are quality guaranteed. We are China Origin Factory of Plays a Protective Role Against Fungal. If you have any question, please feel free to contact us.